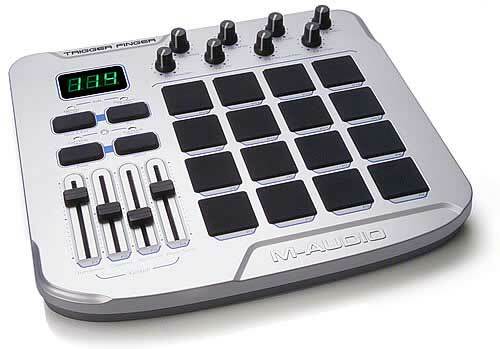 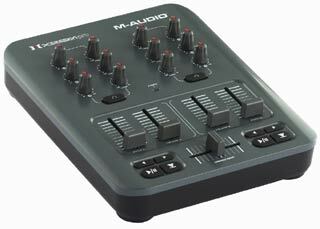 MIDIMAN Delta TDIF, 24Bit Recording System with 10 I/O, PCI, PnP-Support, Full Duplex, 8 Channel TDIF I/O, 2 analog I/O, S/PDIF I/O, Win 95/98/ME (MME, DirectSound, MultiClient-ASIO, -EASI, -GSIF Gigasampler) , Win NT, WDM-Driver for Windows 2000 and Win. 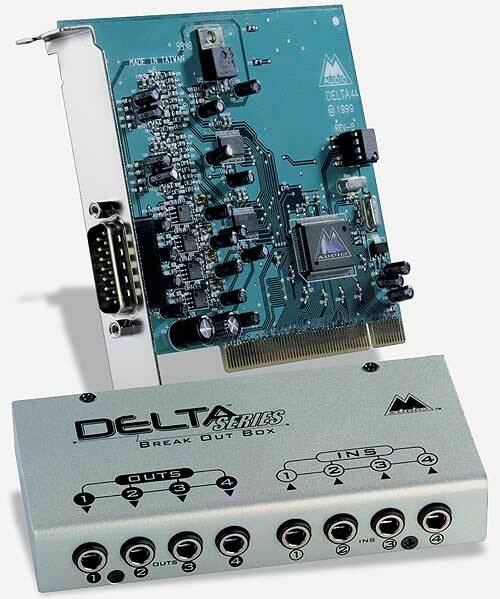 The Delta TDIF functions as a multichannel digital recording interface. 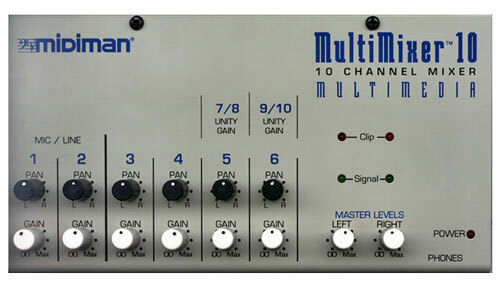 One standard TDIF 8-channel connector provides 8 digital inputs and 8 digital outputs when connected to a TDIF capable device, such as a Tascam digital multitrack machine, or a digital mixing console with TDIF I/O. 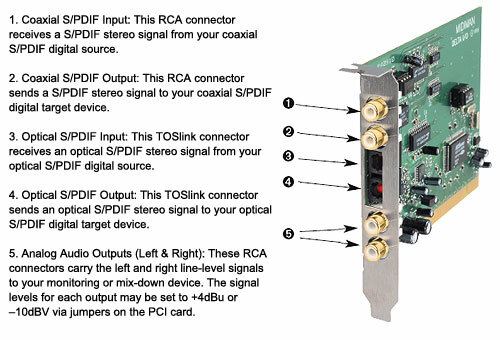 The Delta TDIF has two channels of analog I/O on RCA jacks, plus coaxial S/PDIF I/O. 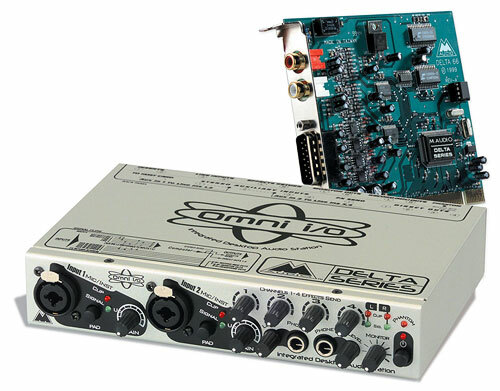 The user selects between the Analog and S/PDIF inputs using the supplied Delta Control Panel software, while the output signal is sent to both the Analog and S/PDIF outputs simultaneously. 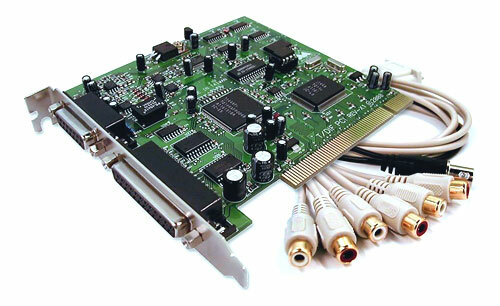 The Delta TDIF PCI Audio Card gives you the highest quality digital I/O available -- all up to 24-bit data width at any sampling rate from 8kHz to 96kHz,(though at the time of this writing, TDIF I/O on the Delta card is capable of 44.1 or 48kHz operation only.) 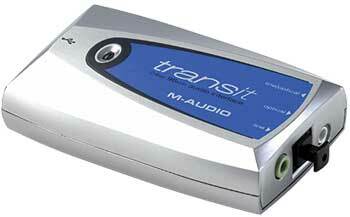 The Delta TDIF allows seamless transfers between your computer and TDIF capable devices, while receiving TDIF sync. 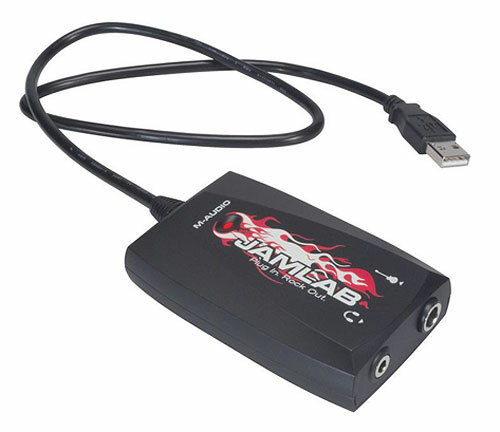 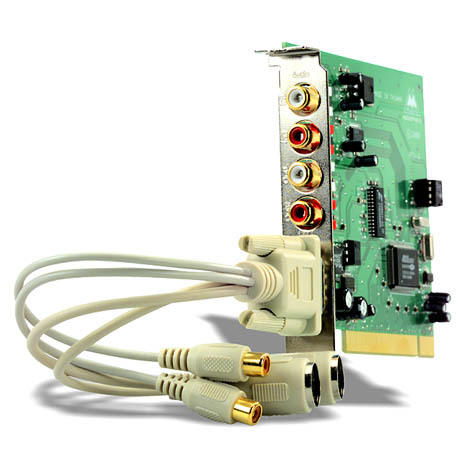 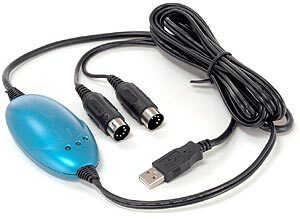 The Delta TDIF PCI Audio Card�s included breakout cable provides the Analog and S/PDIF input and output connections, plus a BNC wordclock output. 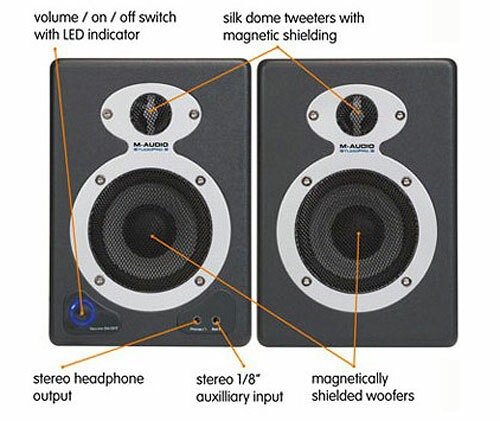 The wordclock out is always active, so that you may send a digital clock signal for synchronizing the sampling clock on other digital audio devices. 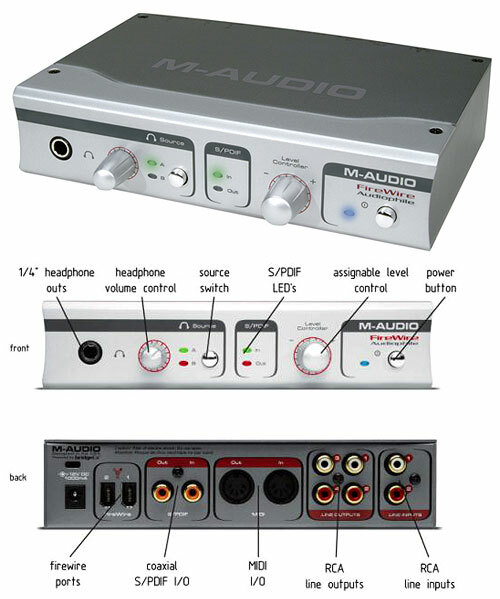 You can record instruments or a stereo signal to the Delta TDIF�s Analog inputs, or record a digital audio signal from your DAT, MiniDisc, CD, or external A/D converter via the Delta TDIF's S/PDIF input. 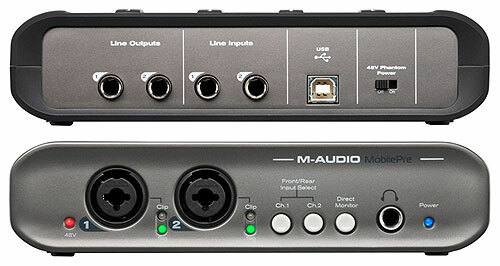 You can monitor from the analog output while you record from the S/PDIF output to a digital mixdown deck such as a DAT. 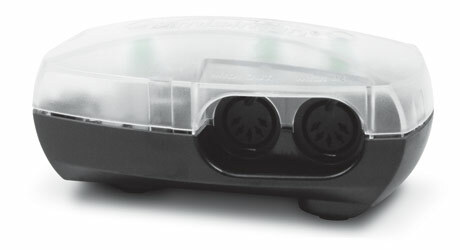 Last, but not least, control all routing and hardware settings using the Delta's comprehensive control panel software. 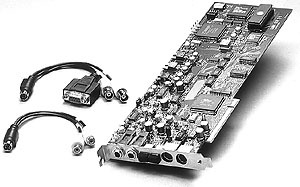 Within the Delta TDIF's PCI chip is a hardware digital mixer. 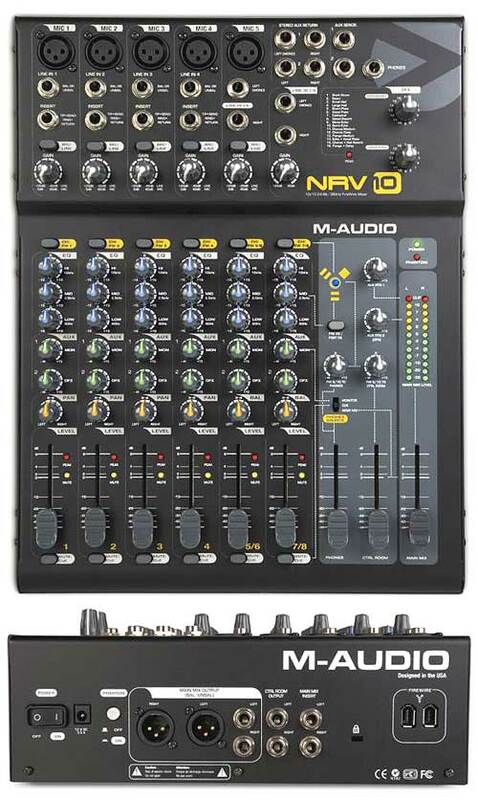 Controlled by the included Delta Control Panel software, it may handle all of your routing needs, give you extra control of all left, right and stereo levels, in addition to control of pans, solos, and mutes. 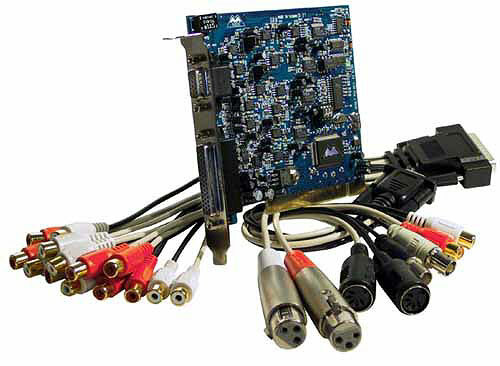 10x10 24-bit/96khz (48k TDIF) full-duplex recording interface. 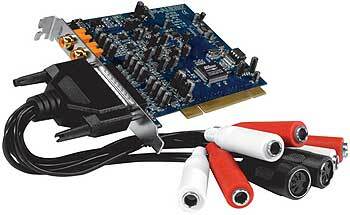 PCI host card with external breakout cable. 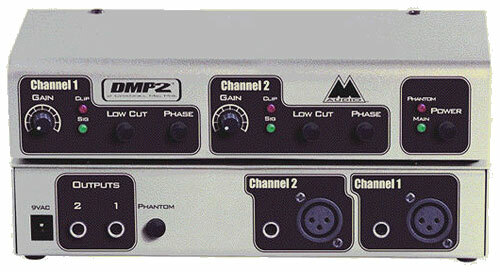 8-channel TDIF digital input & output on standard TDIF-1 connector. 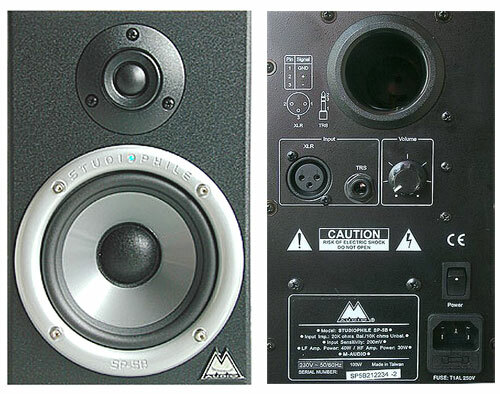 Stereo coaxial S/PDIF digital input & output. 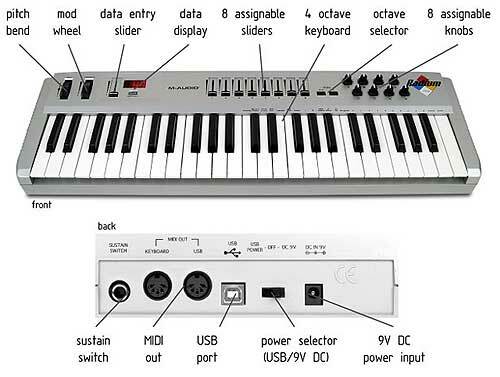 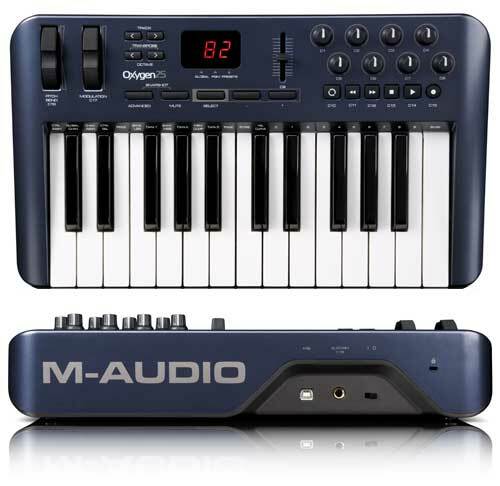 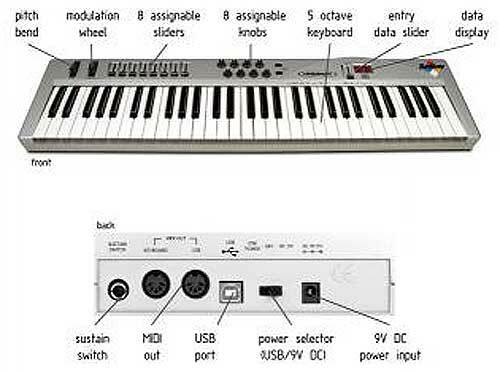 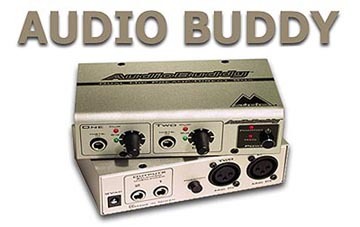 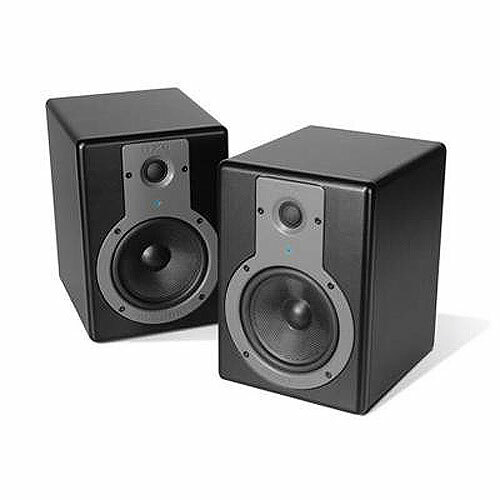 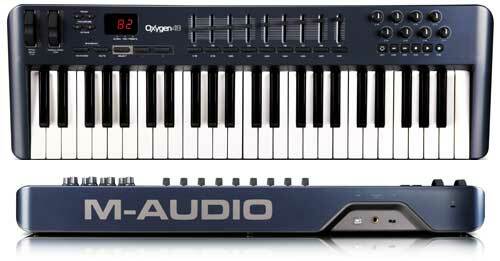 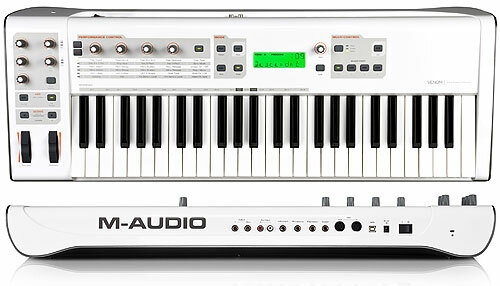 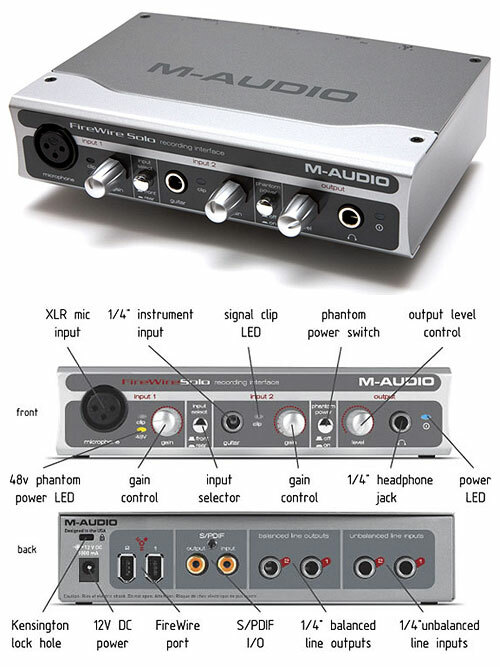 Stereo analog input & output with high dynamic range and low distortion. 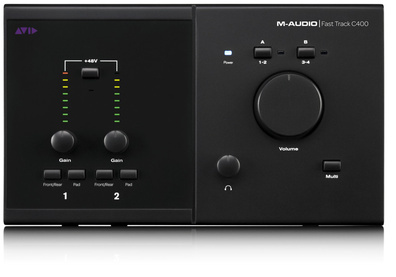 S/PDIF output simultaneously sent to analog outputs for monitoring convenience. 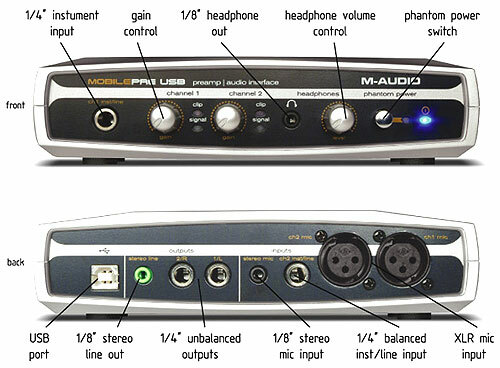 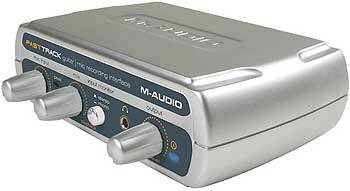 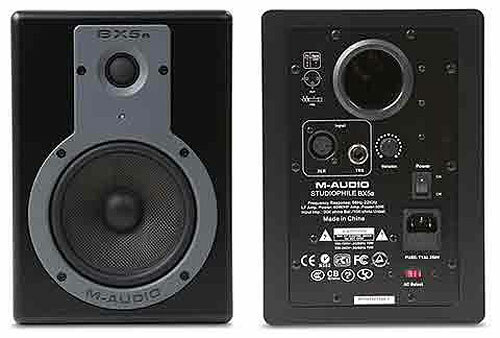 Input switching allows either S/PDIF or analog as active stereo input. 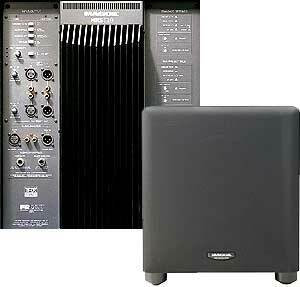 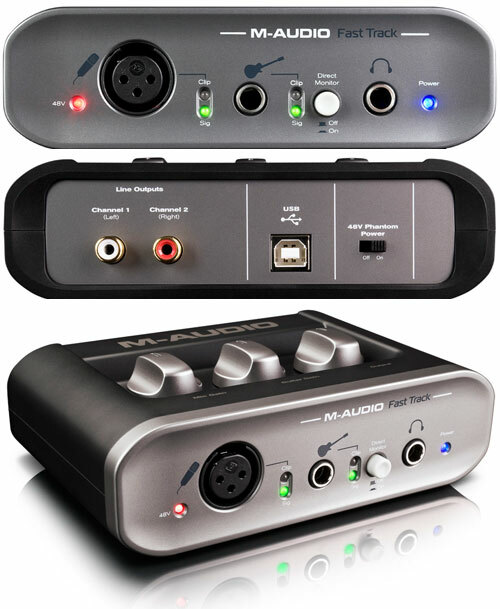 TDIF-to-S/PDIF or S/PDIF-to-TDIF conversion in real time. 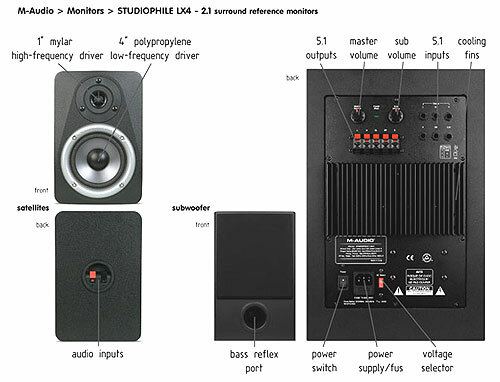 Syncs with: Internally generated clock, clock from S/PDIF inputs, or word clock from incoming TDIF. 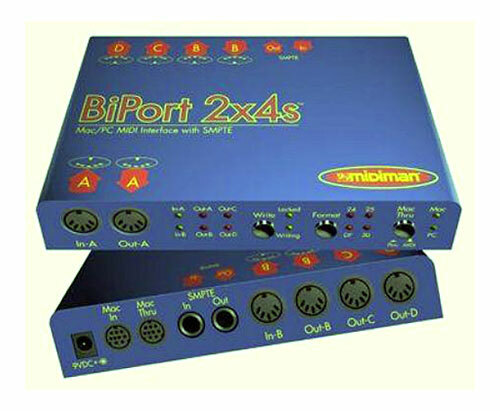 Word clock output via break-out cable's BNC connector. 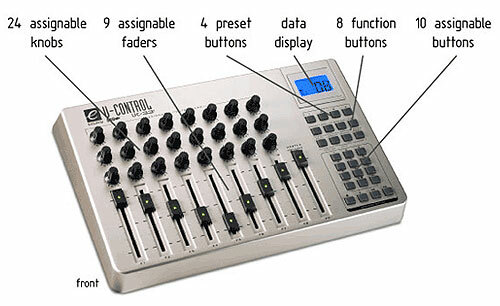 Comprehensive digital mixing, routing, and monitoring capabilities with included Delta Control Panel software. 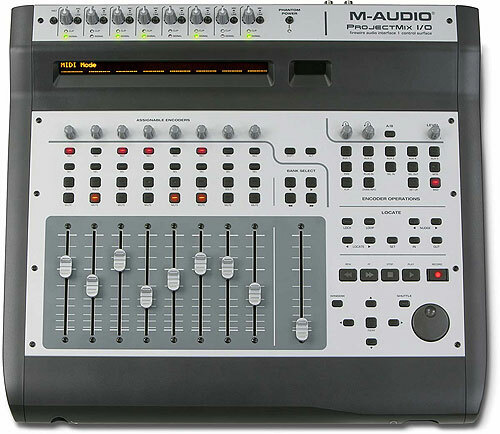 Hardware sample-accurate sync will allow linking of multiple Delta units. 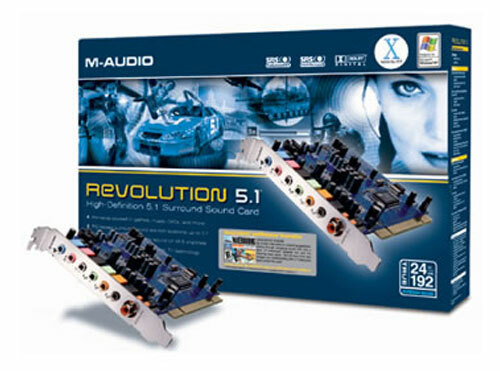 Windows 95/98 multi-card drivers with ASIO1 and ASIO2 multicard, GSIF and EASI drivers included; Windows NT multi-card and Mac OS drivers with ASIO 1&2 also included. 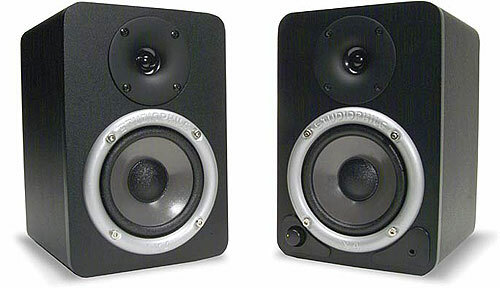 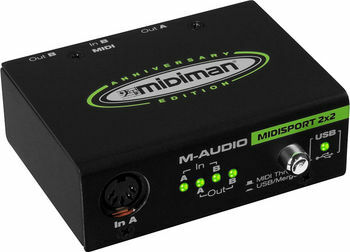 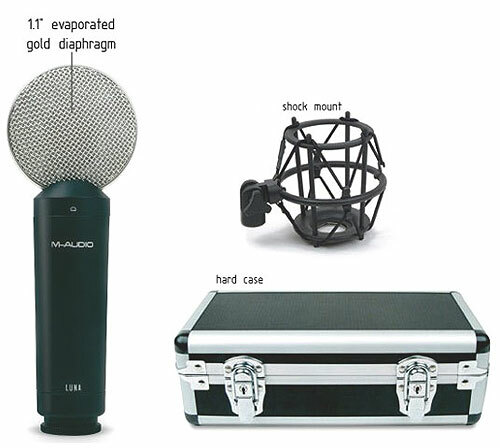 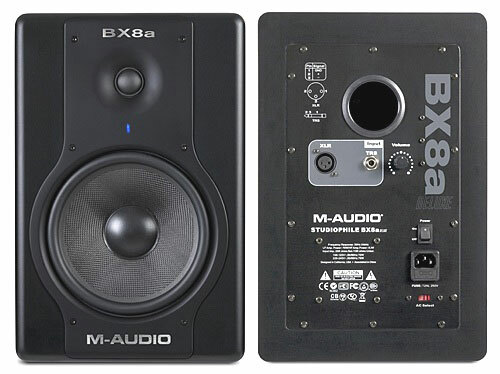 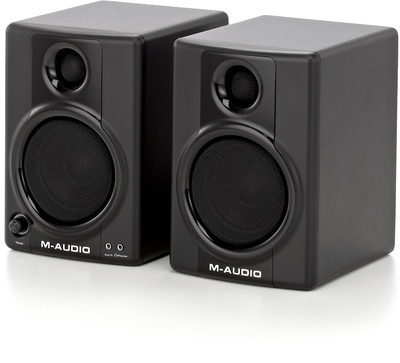 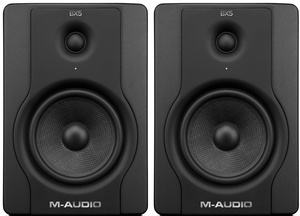 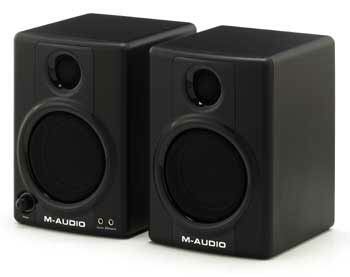 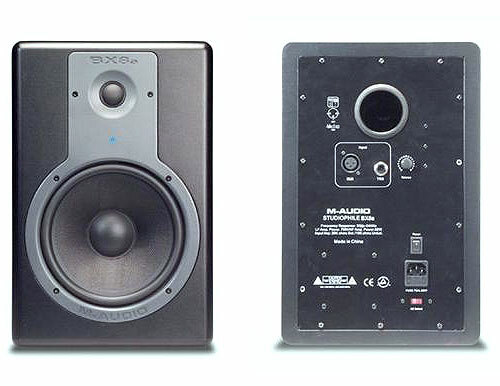 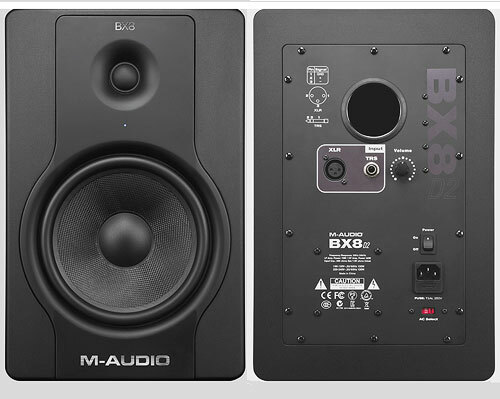 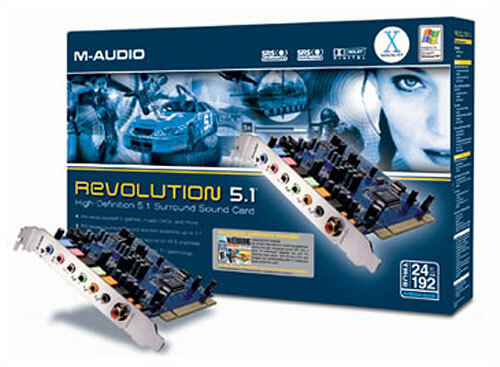 WDM ASIO (check www.m-audio.com for additional drivers and driver updates).